Baiting Hollow Scout Camp is the place for both Cub Scout and Scouts BSA fun this summer! Baiting Hollow Scout Camp offers both Boy Scouts and Cub Scouts the chance for camp fun all year long! 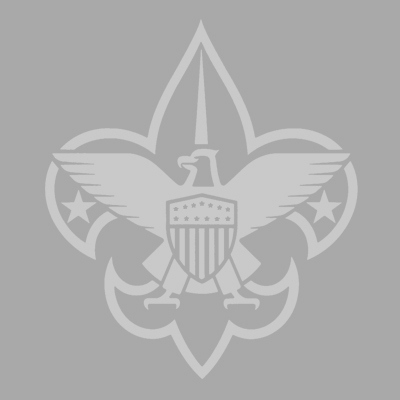 Located on the North Shore of Long Island and serving Scouting since 1926, Baiting Hollow Scout Camp is Suffolk County Council’s camping program headquarters. Starting in 2019, CPR classes will be offered on the 2nd Saturday of every month by Good Samaritan Hospital Medical Center. We have a whole year of celebration planned for our 100th Anniversary in 2019! Check to see how you can celebrate with us! Help Scouts with your Morning Coffee! The Council Service Center is located at 7 Scouting Boulevard in Medford, just one-half mile south of Exit 65 of the Long Island Expressway and is open weekdays from 9:00 AM to 5:00 PM and open till 7:00 PM on Thursday evenings. BSA National “OUTDOOR ETHICS” program. The Outdoor Ethics Guide specializes in teaching Leave No Trace and Tread Lightly!